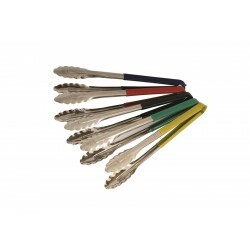 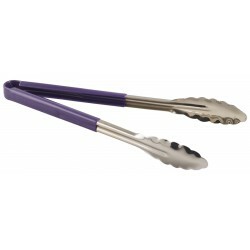 Tags: St/St Locking Tongs with Silicone Tip 23cm/9"
Stainless Steel Grill Tongs 21"
Stainless Steel Grill Tongs 21"..
Genware Colour Coded Stainless Steel Tong 23cm Blue.. 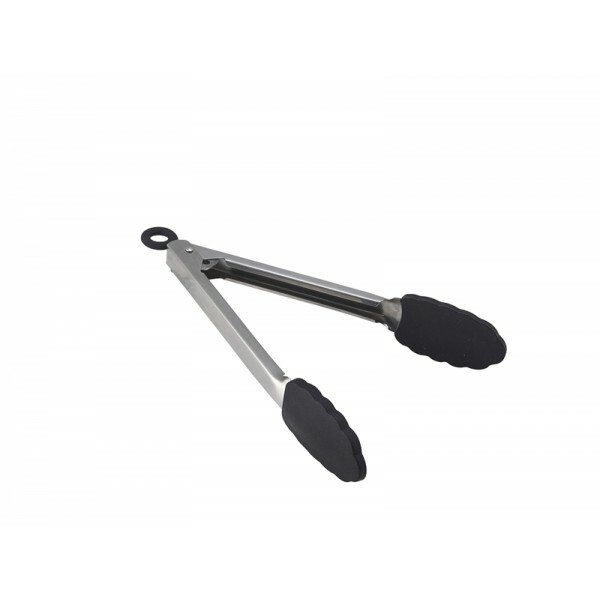 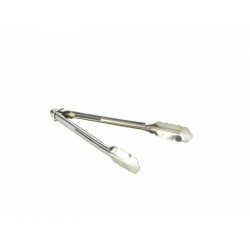 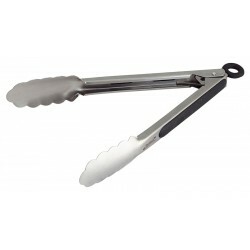 Heavy Duty Stainless Steel All Purpose Tongs 12''.. 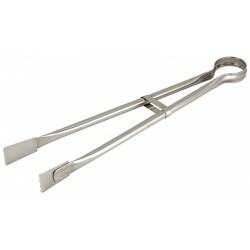 Heavy Duty Stainless Steel Utility Tong 23cm..